Leave a Comment on How is your exercising going? 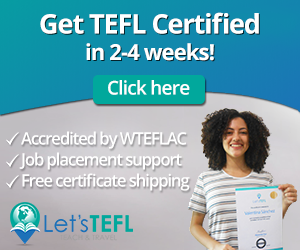 I am going to take a month long TEFL course in Costa Rica. I am hoping to get a job teaching English for up to 6 months after the course…. Hey Loves, I am not the best at working out. This is something that I struggle with. I love the way my body feels when and after I work out….